Saturday, May 5, 2018 Intentional Jazz performs: A Jazz Timeline 7:30pm, $20/$10 students. 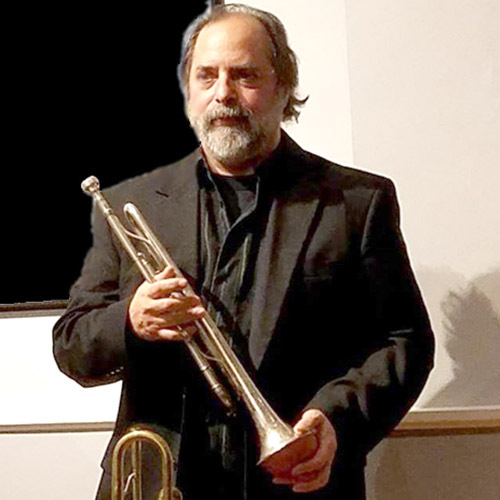 In recent years, Rob Fisch has brought several jazz groups to the Spencertown Academy. This year, he brings to life a celebration of a historical timeline of jazz with special guests Peg Delaney on piano, Bill Delaney on upright bass and drummer Gene Garone. With selections dating back from the 1910s through generations, “Intentional Jazz” will highlight well-known selections and genres including blues, swing, bebop, straight ahead, jazz-rock, “free jazz”, and contemporary jazz as well as original compositions. The group will pay homage to the likes of Ray Henderson (Bye Bye Blackbird), Johnny Green (Body and Soul), Rogers and Hart, Gershwin, Ellington, Sonny Rollins, Miles Davis, and more. Purchase tickets now.